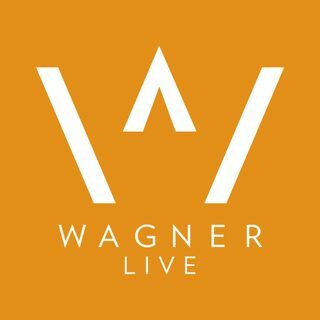 Wagner Live is a podcast and live streaming show that takes an honest and provocative look into the world of business and marketing through the lens of a global marketing and advertising agency, Wagner Agency. 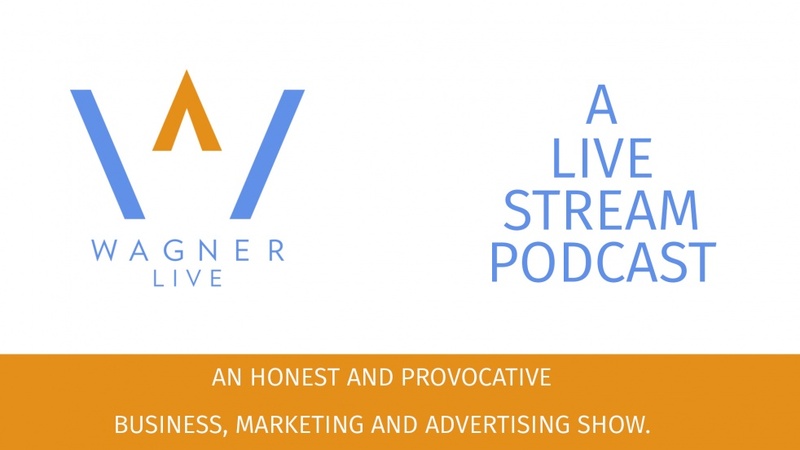 Each episode provides a commentary on what's trending in business and marketing along with visits from surprise guests. The show is recorded weekly as a live video stream every Wednesday evening at 8:00pm ET / 5:00pm PT.